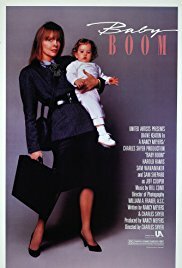 Back in 1987, the year I gave birth to my firstborn, Diane Keaton starred in Baby Boom, my first recollection of the Frenzied Female archetype. Her character, a driven yuppie known as the Tiger Lady, inherits a girl from distant relatives. This hyper successful businesswoman proves incapable of hiring a competent nanny. Ultimately, she ends up moving to a farm in the country. After hilarious escapades, she starts a successful business and falls in love with the local veterinarian and her “less complicated” life with child. Yeah, right. Now I must admit children do strange things to you and your ambitions. Priorities can get reordered in a hurry when that bundle of joy (and excrement) lands in your arms. However, no one’s level of competence should be as compromised as the character Keaton portrayed. There are other examples. In 2002 Allison Pearson brought us the life and times of a British hedge fund manager, Kate Reddy, who also seemed unable to hire adequate help with two young children at home. Of course, the opening scene of Kate “distressing” store-bought pies to make them seem homemade was hysterical. Her professional life remains more intact than the boss in Baby Boom, but she still seems to be one misstep away from getting sacked all the time. Really? A woman who can manage that many currencies across multiple time zones can’t keep her calendar in check? Of course, she does make a career change by the end of the story. We wouldn’t want her to succeed at all aspects of her life, would we? 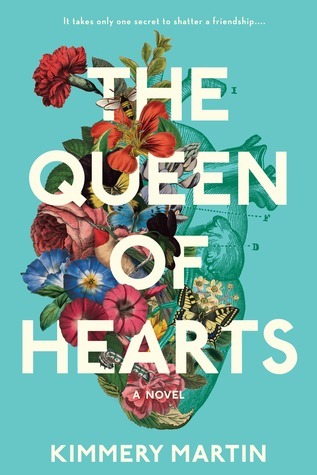 I just finished a nice debut novel, The Queen of Hearts, by Kimmery Martin. This time the Frenzied Female is Zadie, a pediatric cardiologist who has managed to not only become a pediatric sub-specialist but also has 4 children with her investment banker husband. 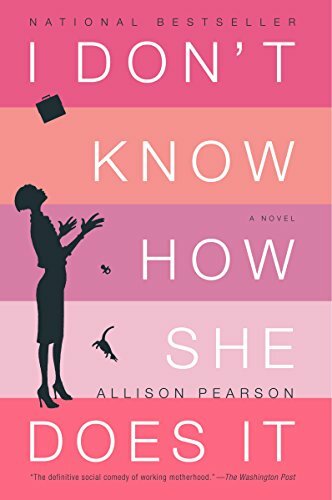 Her life seems to always be on the edge of chaos, with a delicate time balance of carpools and events, yet she always has time to drop everything for her BFF from college and medical school. Her spouse is constantly jetting off to some foreign meeting, leaving her to juggle their home life. Once again, they have not hired adequate help for the lives they live. I have some bones to pick with some of the medical stuff in the novel, but in general, it was a fun read that kept my tablet in my hand. It was also nice that Zadie’s career does not suffer through the novel as in the earlier examples. I’m frustrated that we see the same Frenzied Female. In 30 years, we still laugh at that poor woman who hasn’t figured out that she cannot manage it all. Over the years, the Manic Pixie Dream Girl has become a common trope in books and media, despite no evidence that such creatures exist. Most MPDGs arise from the male imagination, while women writers were involved in all of the FFP examples above. There is a bit more truth to this archetype, but I do wish it would evolve. Could we admit that we have someone (looking at you Amazon) deliver stuff to our home, rather than making grocery runs all the time? Or hired a nanny who can actually do the job of hauling children around town? 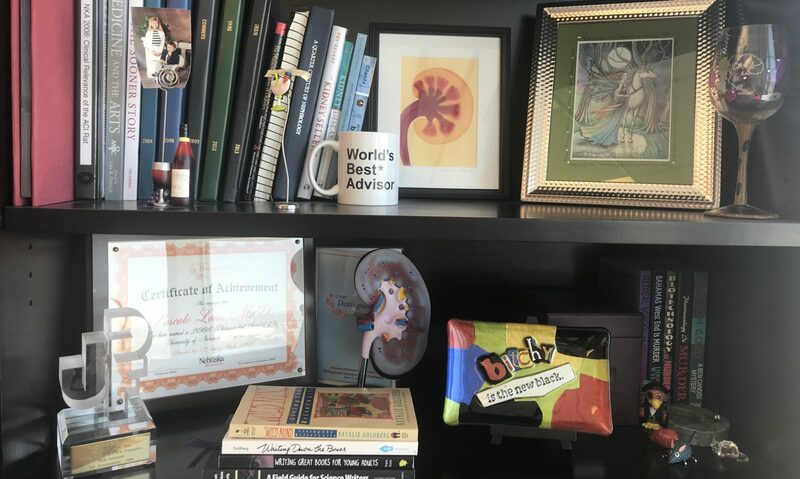 The life of the FFP can be chaotic, madcap, and funny, but women do not lose their ability to organize and function while they raise children. All of these are women with money and resources, those best able to take on the child raising role. If we can’t picture these educated, well-paid women doing these tasks, what hope do working-class families have?